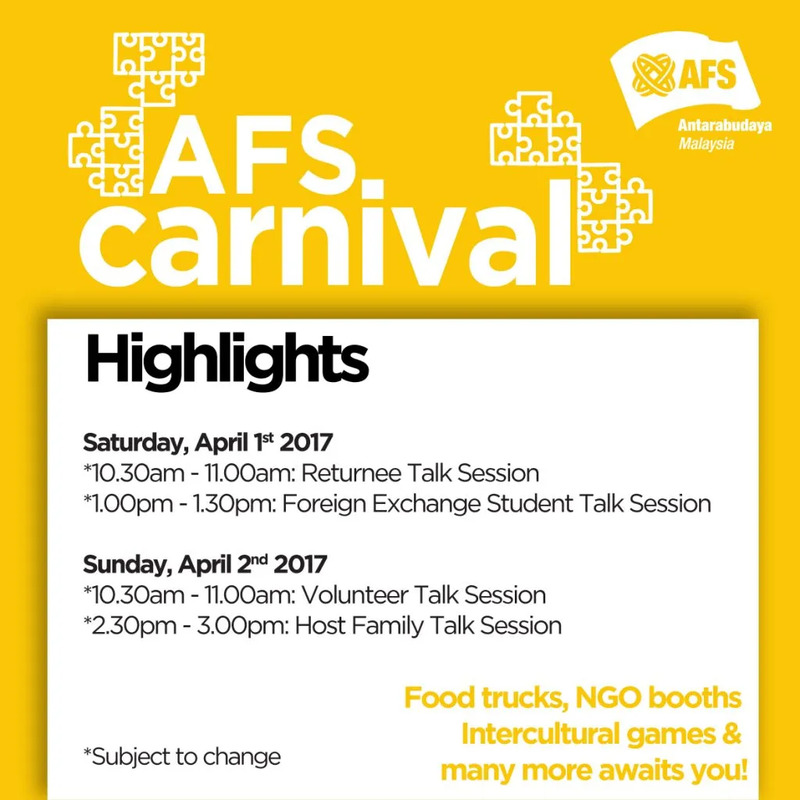 Come and join us, get to know us better and be part of #AFSeffect! Learn how you can travel around the world with AFS or bring the world into your home by becoming a host family. Be part of the AFS movement of active global citizens in helping people and communities learn to live together. Learn how you can travel around the world with AFS or bring the world into your home by becoming a host family. 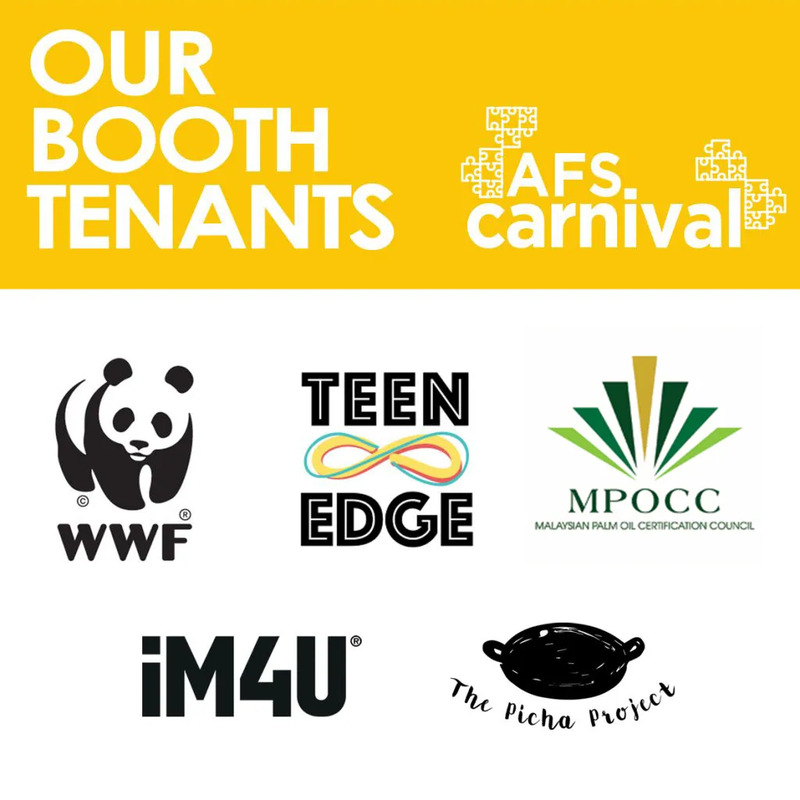 Be part of the AFS movement of active global citizens in helping people and communities learn to live together. Let us make your week better! Over the next four weeks, we will be having a Trivia Contest. For every trivia post, we will pick the top three participants with the correct answer and the fastest to post their answers in the comments sections. Please let us know by 13th March if you are interested or if you would like to know more. First come first serve – don’t miss out on this opportunity!